Will you make it to that last hill? 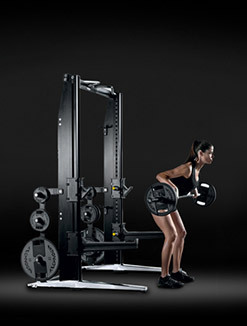 Can you push yourself above and beyond your last competitor, and take the challenge further? It’s hard if it doesn’t feel like the real thing. If you don’t shift a real gear on a real road, riding across real routes along with real companions. 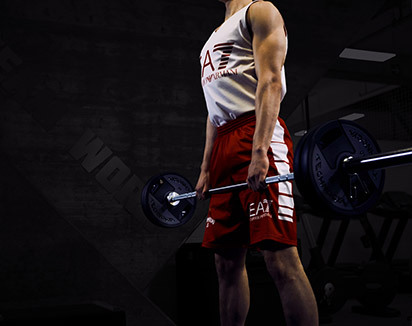 It’s time to unleash your athletic potential. It’s time to shift to real riding. Face the deadliest climbs with the most natural ally of any cyclist. By shifting gears, riders can counter the change in resistance and maintain the correct power and cadence for maximum efficiency. The console displays the gear and gear ratio selections in real time. The gear shift is a key enabler of the Multidrive Technology, allowing riders to switch from power-based trainings to hill climbing simulations. 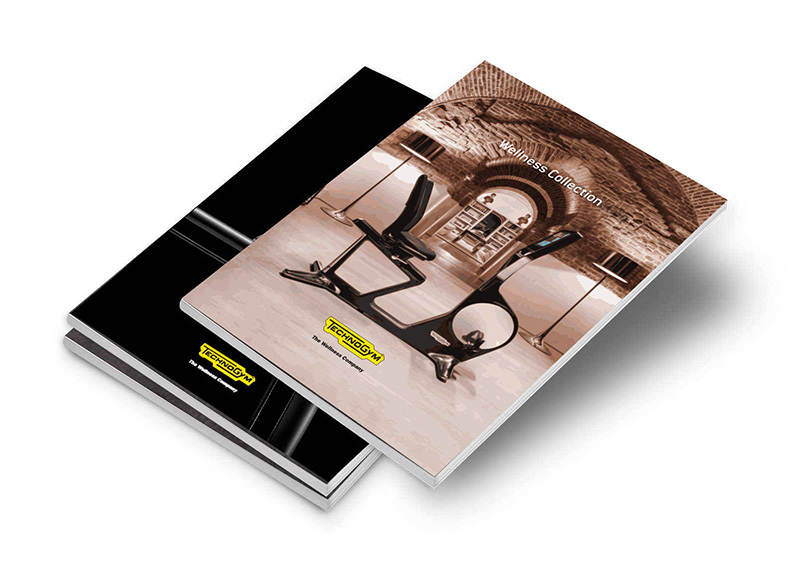 Boost your strength and endurance, and maximise efficiency in a new, engaging way. Enjoy the same feeling as outdoor cycling with SKILLBIKE’s RIDING DESIGN which reproduces the biomechanics of outdoor bicycles. The frame and handlebar are designed to accommodate different riding positions and postures: road, time trial and mountain bike. When you ride outdoors, weight and pedalling style matter. The patented ROAD EFFECT SYSTEM enables SKILLBIKE to react based on these and other parameters, delivering the most realistic and personal feeling. Gather all the relevant data you could desire to monitor your ride. 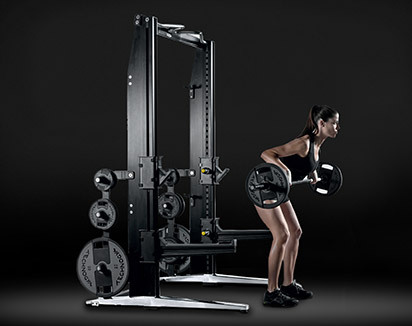 Choose among different pre-set routes, tests and workouts to train like a pro. Sync with third-party apps and explore real routes. 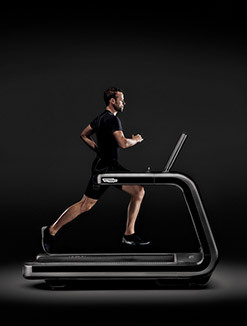 With its smart console, SKILLBIKE releases your inner athlete. The integrated 7-inch Connected Colour LCD Console provides all the data you need to monitor your ride in real-time. Thanks to its PEDAL PRINTING™ technology, SKILLBIKE™ gives you continuous visual feedback on the circularity and symmetry of your pedalling stroke at the different gear ratios to improve your efficiency. With each pedal revolution the torque symmetry between right and left legs is analysed and reported in real time. Maximize the efficiency of your ride with real-time feedback on Cadence, Power, Speed, Distance, Gradient, Heart Rate, Gear and Gear Ratio. The console displays your riding profile with speed, gradient and cues to prepare you for upcoming changes. Measure your performance against your target goal or your best time. More questions on the smart features of SKILLBIKE? 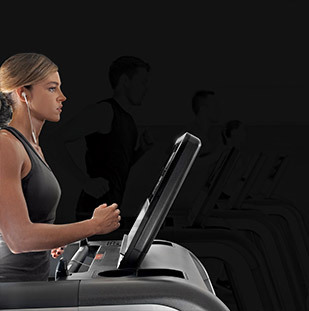 SKILLBIKE™ gives you the freedom to choose targeted exercises and routes that fit your goals. 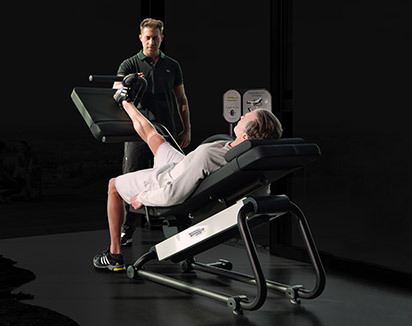 Trainers can also create dedicated workouts using the Technogym Neuromuscular Training™ method and Prescribe app . 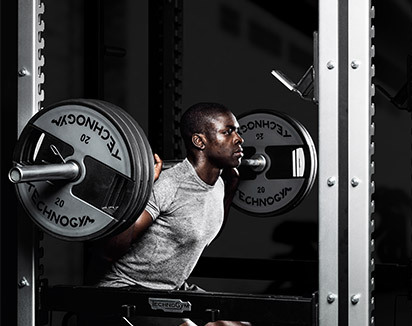 Evaluate your threshold power to choose the best training level for you. Select the length and gradient and use Real Gear Shift. 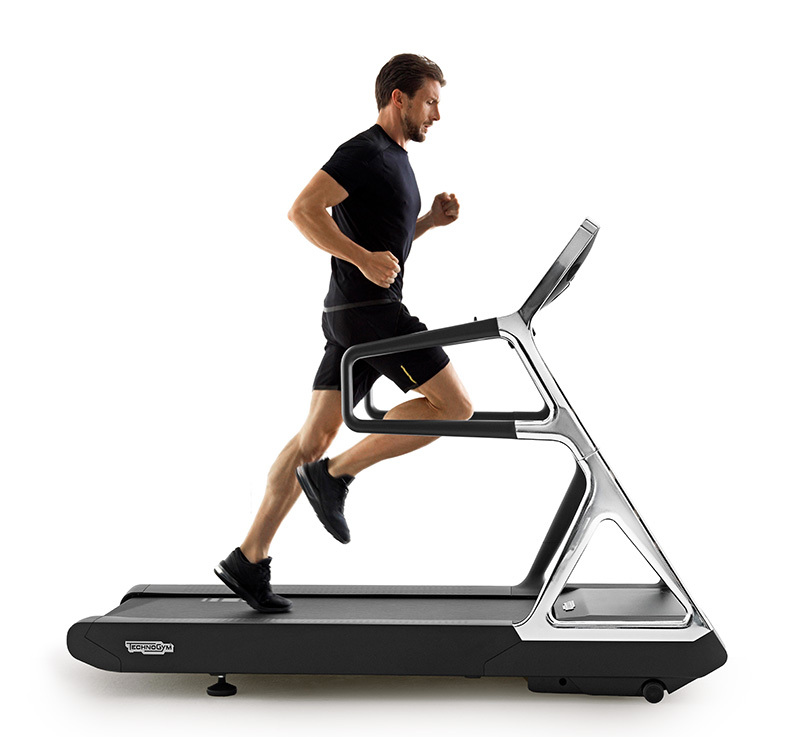 Rides are customised based on your performance and fitness level. Simply choose the time or distance of your ride or select the amount of calories you want to burn. Improve your performance with dedicated exercises that train the different skills required in cycling. Create on-the-fly interval training profiles, then switch from one power level to the next with a simple touch of the Power Shift. Live the excitement of mountain roads and trails. Import your preferred Strava routes. Enjoy the emotion of a Zwift ride while competing with your friends all over the world or connect your Garmin devices. 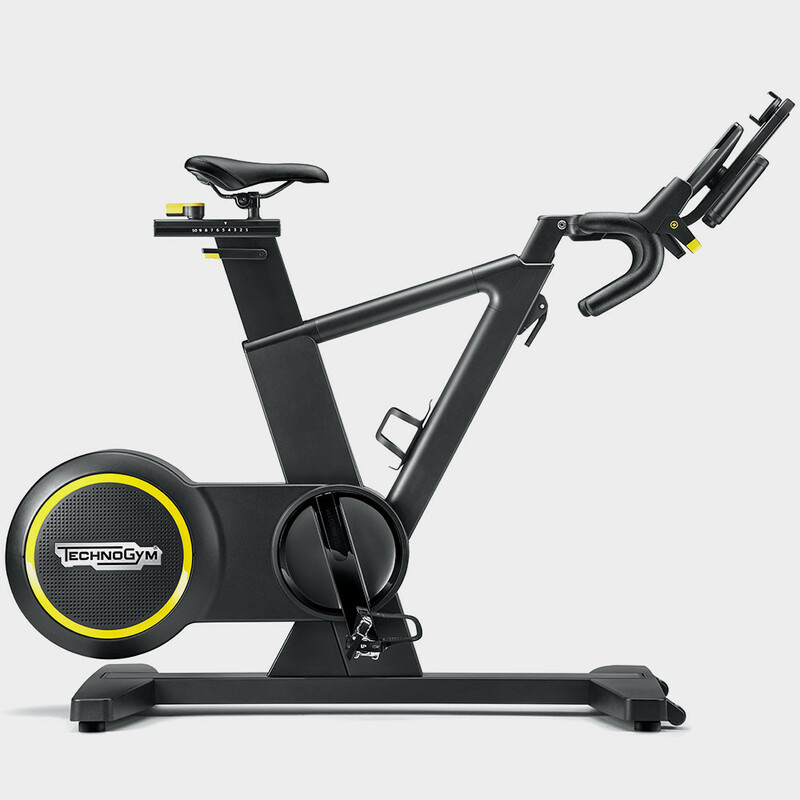 Outdoor cycling meets indoor cycling with SKILLBIKE. Whether you are training for a target distance or elevation or just feel like hitting a new route, saddle up and go with SKILLBIKE™. You can choose from pre-installed routes or import your own from STRAVA. Break into the virtual realms of ZWIFT® and compete against cyclists around the world. Explore new adventures every day with STRAVA® infinite routes. 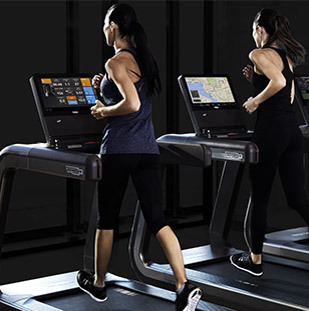 Track your workouts seamlessly with GARMIN® devices, both indoors and on the road. It’s when the game gets tough that you give the best of yourself. The SKILLBIKE RACE CLASS fuels your passion putting you in a friendly competition with like-minded bike lovers. Chase them uphill on the screen, while your SKILLBIKE automatically sets resistance based on your weight and the race gradient profile created by your trainer. 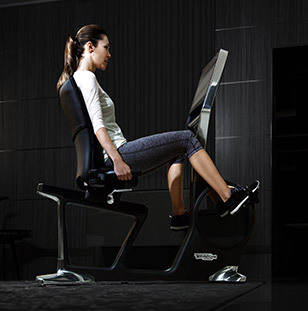 No other stationary bike allows you to recreate the pure thrill of an outdoor challenge indoors. Will your athletic skills win over your competitors? 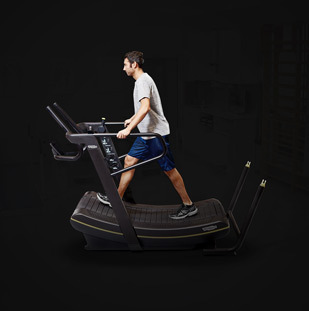 One thing you can be sure of: SKILLBIKE’s exclusive features and connectivity will push your legs beyond their limits. In order to advance towards your goals, it’s crucial to understand and measure how much your training is effective. Take the SKILLBIKE PERFORMANCE CLASS if the objective is improving your abilities or even just having good fun working out with your bunch. 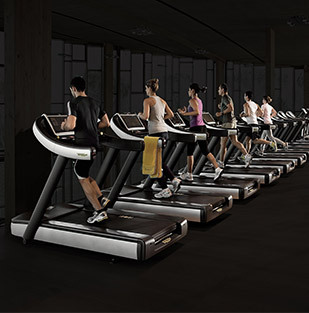 Check your individual performance live on the screen and release your full power as you reach together the final sprint! Join the fun and get your pedals spinning further with the exciting profiles this class can offer. 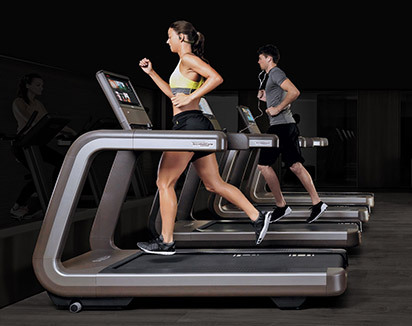 Drop the competition and get together for an engaging workout, your whole group moving in sync and facing the same challenge at the same time. Build your confidence by tracking results and beating them day after day. Are you interested in bringing the thrill of the RACE or PERFORMANCE CLASS to your club? 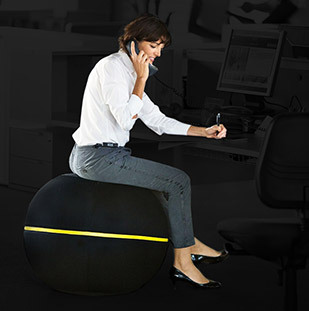 Have you ever dreamed of being able to ride like a cyclist on the road, but in the comfort of your own home? Have you ever fantasised about reliving the thrill of a classic cycling race within the walls of your house? Have you every wanted to challenge other athletes, in the saddle of a racing bike? If the answer to these questions is yes, SKILLBIKE is the professional exercise bike for you. SKILLBIKE is the first exercise bike with gears. The patented REAL GEAR SHIFT enables the rider to simulate the dynamics of a climb, recreating all the sensations of cycling on the road. 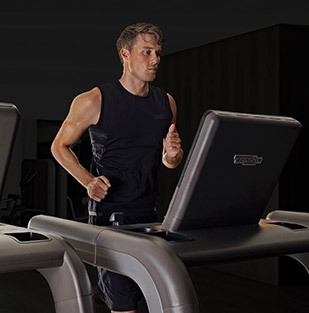 By shifting through the gears, you can tackle the various gradients at the effort level you want, maintaining your selected power and cadence parameters. The current gear is always visible in real time on the console. The Real Gear Shift feature includes exclusive MULTIDRIVE TECHNOLOGY, which allows the cyclist to move from power-based training routines to training sessions that simulate climbs, in order to improve strength and stamina in a new, effective and fun way. With the SKILLBIKE, you can pedal just like on a racing bike: the patented SKILLBIKE RIDING DESIGN system reproduces the biomechanics of outdoor bikes. The frame and handlebar are shaped to adapt perfectly to different riding and grip positions: road bikes, time-trial bikes and mountain bikes. In addition, the innovative ROAD EFFECT system simulates the sensation of pedalling outdoors, as well as identifying your riding style and performance parameters. The built-in LCD colour console shows all the information you need to monitor your ride in real time and to improve cycling. 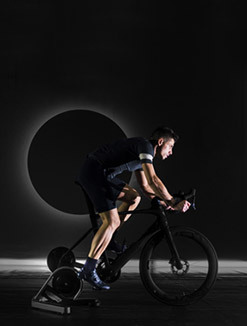 Cadence, power and speed are displayed, along with pedalling circularity and symmetry in different gears: these are just some of the parameters that are constantly monitored on the SKILLBIKE indoor cycle, with a view to boosting performance efficiency. But that's not all. 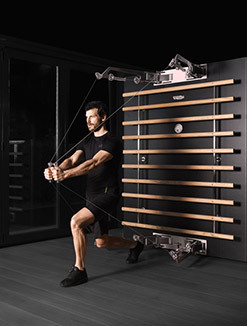 In order to improve your sporting performance, SKILLBIKE™ gives you the freedom to choose targeted exercises and workouts that fit your goals. You can select your custom training to improve the athletic qualities that cycling requires. If you don't want to give up the thrill of your favourite outdoor cycling routes, you can import them directly from your Strava routes. With this application, you can also try out new itineraries: prepare and study your digital route indoors, and then experience it outdoors. SKILLBIKE is also integrated with Garmin and Zwift. Group outings are the core of the Zwift experience. You can choose from hundreds of events - from the most relaxed cycle meets to high-energy rides. No matter what your level is, you will be able to find a suitable group to ride along with in real time. Most group outings are led by a leader who pushes participants and keeps them motivated. You can ride with your friends, but also with athletes and celebrities from all over the world. With SKILLBIKE cyclist training, you can relive all the thrills that cycling can provide… in the comfort of your own home. 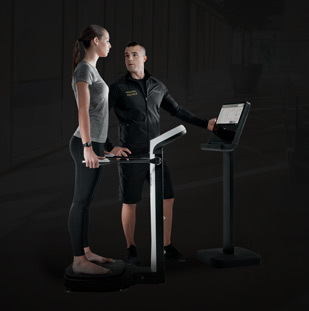 SKILLBIKE is part of the SKILL LINE range, a line of products created for SKILLATHLETIC TRAINING, a method developed by Technogym in collaboration with Olympic champions for all those who want to improve their athletic performance. 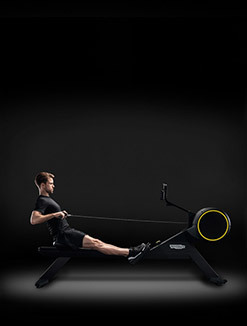 Featured products include SKILLMILL, the only non-motorised product that combines Power, Speed, Stamina and Agility, SKILLRUN and SKILLROW, the first indoor rowing solution capable of improving anaerobic power, aerobic capacity and neuromuscular functions in a single solution. Want to know why SKILLBIKE gives you the best training experience?